Internet search has revolutionised the way in which we approach information, and has the potential to put your business and its offerings right at the fingertips of potential clients and customers. This is an exciting possibility but it also makes for an exceptionally competitive market when it comes to trying to beat your competition and rank higher in Google's search results, which is why SEO services in Melbourne are so valuable. To put it in nutshell, Our SEO team of GoingIT knows that every single day, search engines send out an endless number of web crawlers. our SEO services can take your website to the top of the search results thereby maximising traffic, sales and customers. With an in-depth expertise and experience in the search engine optimisation techniques, GoingIT team always make it a point to deliver nothing but the best to the clients. At GoingIT we provide a direct route to a finely tuned, effectively optimised website which meets the needs of your prospects and your business. Get in touch with our team today, or read on to learn more. SEO - or Search Engine Optimisation - is an umbrella term the encompasses the tactics and strategies businesses and website developers deploy in order to improve search ranking and site performance. A key aspect of this is improving the position of certain pages on Google when users perform searches for keywords linked to the product or service. The goal is to get on Google's first search engine results page (SERP) because this increases your exposure and leads to more organic traffic. By optimising your website's content, you can climb the rankings and increase your conversion rate, and GoingIT's team of dedicated professionals can help you get there. It's critical that business organisations utilise all of the avenues available to them to help them reap the profits and earn revenue. E-commerce makes it possible for smaller businesses to reach a bigger market, but the brand power of the better established names is still formidable. This means that your business has to be fiercely competitive in order to compete with the huge chain stores and online vendors that may offer the same products and services. Since optimising your website for SEO purposes is time-consuming and difficult, it's vital that you work with a service provider which excels at SEO, like the talented team at GoingIT.  Why Choose GoingIT for Your SEO Services? 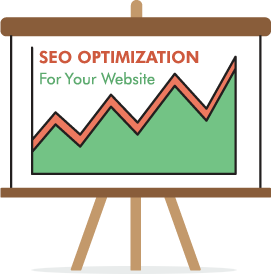 When we work on a client's website, they can expect to see an increase in their website's organic rankings. We deliver high quality results with maximum return on your investment. We'll give you the peace of mind that comes with knowing that your SEO services are in experienced hands. You need an experienced team to help you optimise your website for SEO purposes. GoingIT has years of industry experience and an impressive portfolio of satisfied clients that stretches around the globe. GoingIT operates from our base in Melbourne. 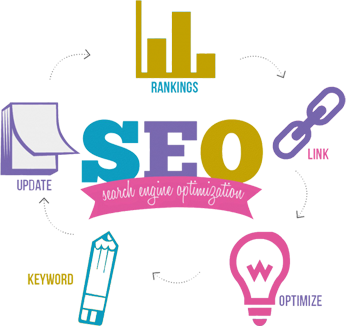 This gives us an insider view of any special SEO ranking factors. Don't hesitate to drop by and have a chat with us! With our tailored solutions and a variety of SEO packages available, you can get the SEO optimisation you need without breaking the bank. We'll help you market your business at a fraction of the usual cost. You'll never have to wait weeks for our staff to deliver SEO optimised content, because we understand that time is money. We'll give you fast and efficient services, every time. We'll help you pick out the best SEO plan to suit your needs with respect to your budget. We'll tailor a plan directly to you - a plan that has a lasting impact on your business. 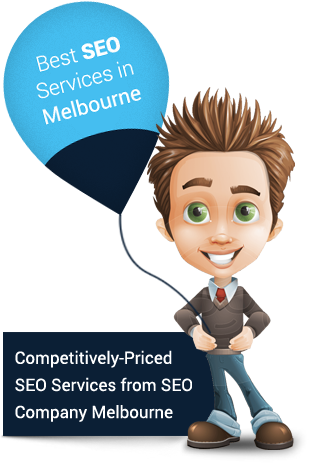 Contact GoingIT for SEO Services in Melbourne! If you'd like our professional team to take a look at your website and design an SEO package to suit your needs, contact us! We're happy to answer any questions you may have, and start the SEO optimisation process today. Contact us on 1800 13 1300 or send an email to contact@goingit.com.au to get in touch with us. We would be more than glad to help you out.